You've never had Cheerios like this before! Sometimes, the simplest recipes are the best. 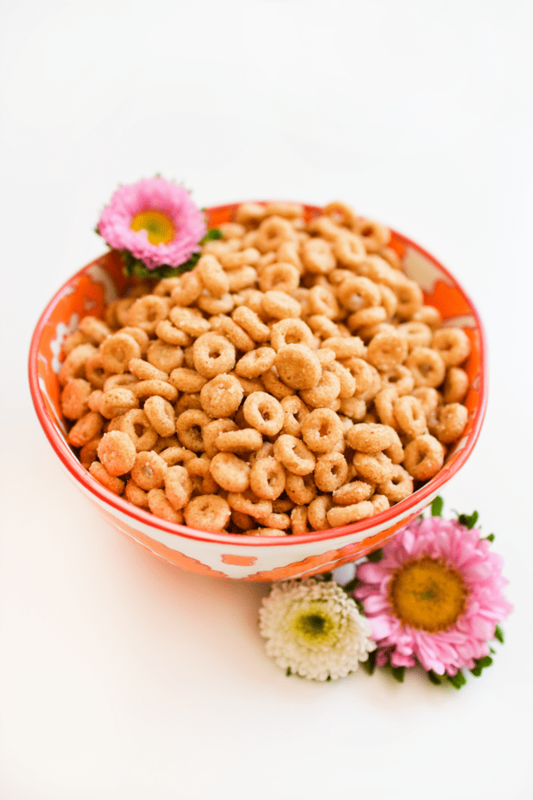 Fried Cheerios are not only yummy — they’re also super easy to make. Plus, the recipe takes less than five minutes, which puts them right up there with popcorn in terms of ease. 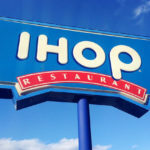 The blogger behind Sweet Little Bluebird is here to remind us all that fried Cheerios exist. 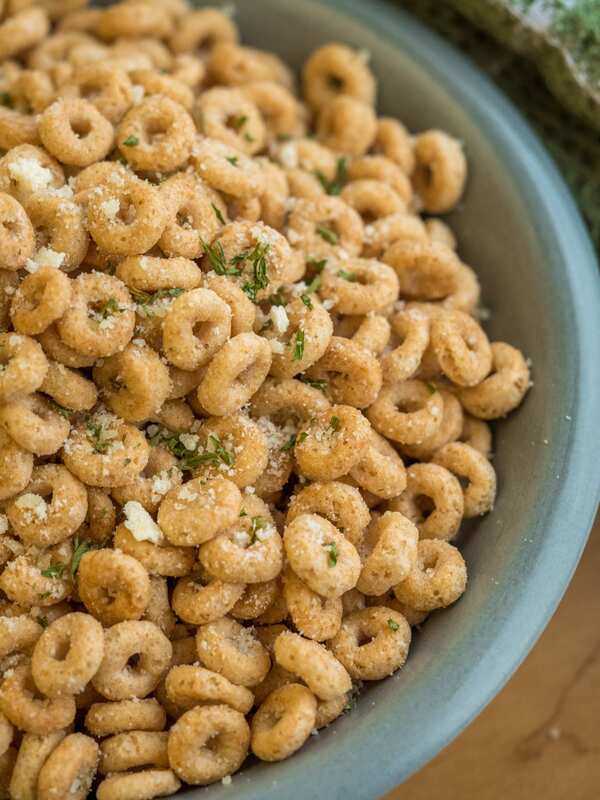 Also called hot buttered Cheerios, her take on the snack uses just three ingredients: Cheerios, butter and salt. All you have to do to is heat Cheerios on the skillet with butter until they’re nice and toasty. Sprinkle with salt and start munching! Once you’ve tried this version, you’ve only just cracked the surface as far as fried Cheerio flavors are concerned. 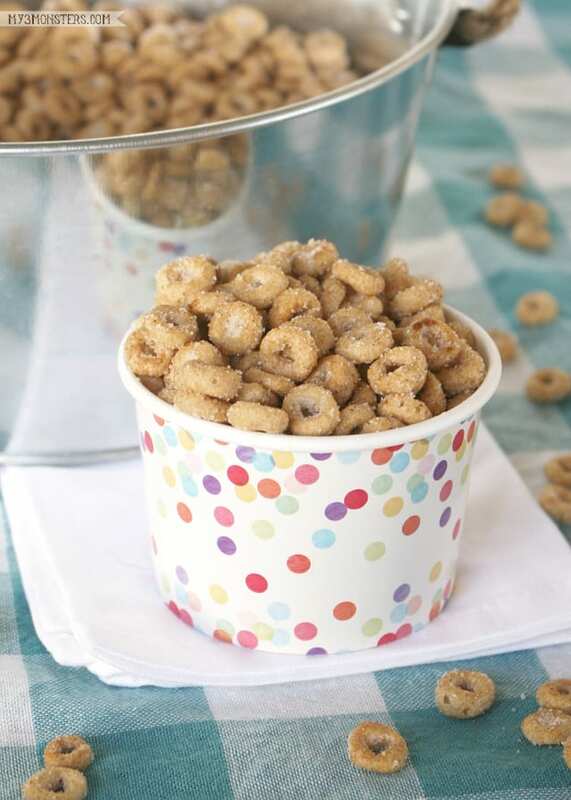 A quick search on Pinterest (of course) reveals a whole new world of Cheerio-eating possibilities! 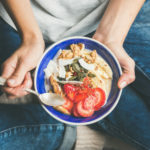 This recipe from 12 Tomatoes is extra-flavorful and combines garlic salt, onion powder and Parmesan cheese for a snack that you won’t be able to get enough of. Cupcakes & Cutlery proves that flavored oils can be a nice addition to the butter and uses truffle oil to give Cheerios added flavor. 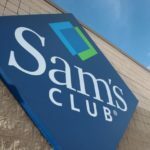 The recipe also recommends Parmesan cheese as a topping, and you can even add Old Bay seasoning for a kick! This simple and savory version from Big Girls, Small Kitchen sounds pretty amazing, too. All you need is butter, oregano and, of course, Cheerios. Twitter user @emofly shared the recipe and it looks yummy. Of course, Cheerios (and Rice Krispies!) aren’t the only breakfast cereal you can turn into a tasty snack. 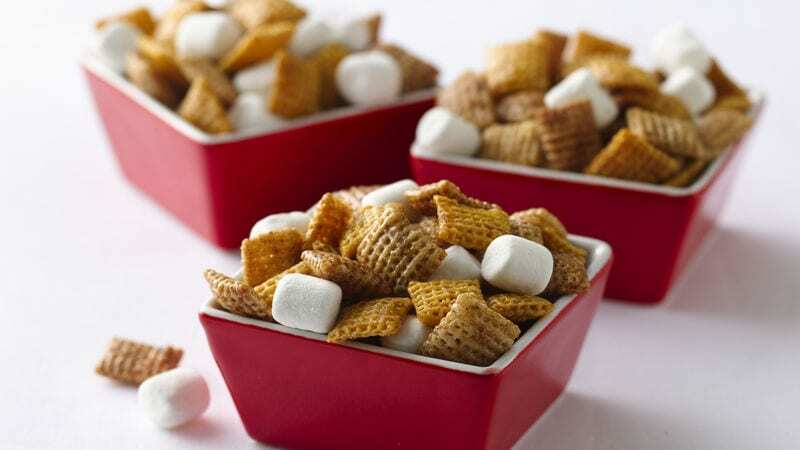 That’s right, we’re talking about Chex cereal! Betty Crocker has a recipe for Hot Buttered Yum Chex Mix that calls for nutmeg, cinnamon and cloves. You can also add mini marshmallows for extra decadence. 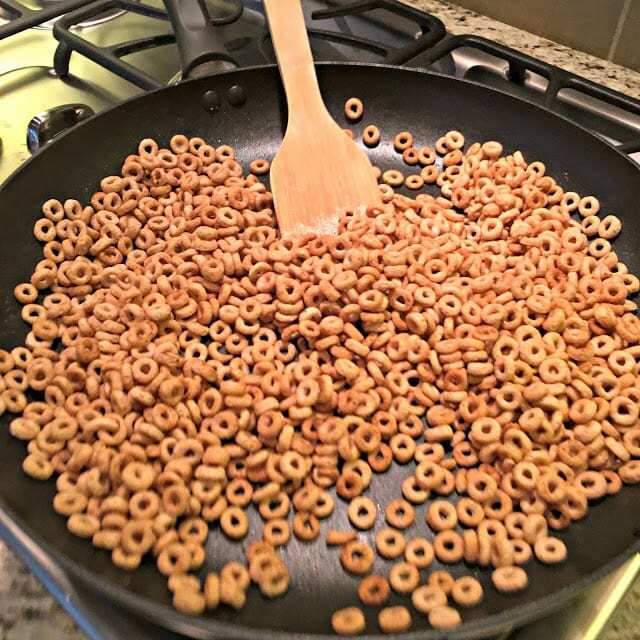 The next time you need a snack to accompany movie night or you’re just in the mood to nibble on something, you know exactly what to do: Break out the skillet and start frying some Cheerios!